Google has launched their latest Android version 6.0 Marshmallow with lot of exciting features. Most prominent among them is the Doze Feature. Google has introduced this feature with a single objective of saving your battery life. Doze feature functions in a customized manner by mapping your usage pattern. This will automatically discontinue functioning in the background. 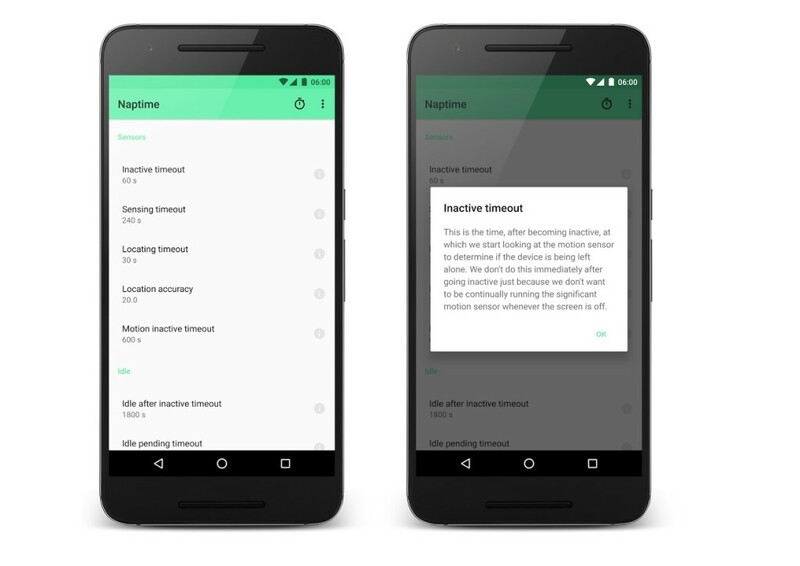 In other words it will automatically initiate sleep mode in your Android device, by blacking out your display. Thus Doze feature could ultimately enhance the battery capacity and keep your smartphone live for more time than the makers usually promises.While Doze functions on normal grounds, you can still enhance battery capacity by Rooting. Rooting is procedure that permits the smartphone users or other similar device users on Android platform to gain enhanced command on Android subsystems. Rooting is performed by users to surpass certain limitations set by the hardware makers or carriers on certain devices. Ultimately by Rooting, users could change or substitute inbuilt applications and settings. Finally they are allowed install certain applications that mandatorily need administrator level permissions. Sometimes Rooting results in complete revamp of Operating System. So users must initiate for Rooting by knowing the potential risks. Naptime is developed by Francisco Franco, who developed the apps namely Focus and Per App Modes. This will help the Android users to control and enhance their battery. The primary requirement to install this app is that you should possess a Rooted Android device loaded with latest Android version of 6.0 Marshmallow. On launching you can see a table of list certain values appearing on your screen. Please don’t get tensed on seeing these values. These are certain time intervals mostly given in seconds, to which your handset will wait for an upshot before it goes to sleep mode. 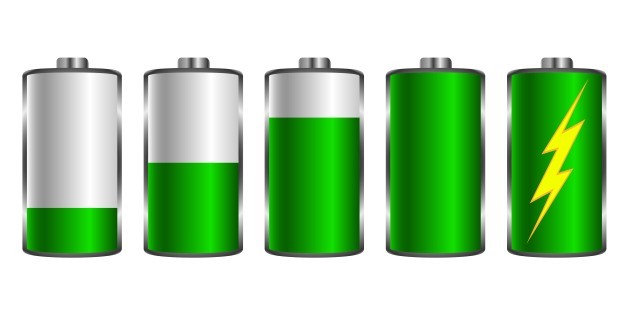 You can enhance your battery life by reducing these values. On the other hand you are also allowed to increase these values, if you feel that the Doze functions extensively rash. Greenify is also a battery enhancer app. The advantage with Greenify is that, you won’t don’t have to perform Rooting to install and launch this. This app doesn’t alter the functioning of Doze, but uses it hibernate unused applications in your device. It works at its prime when it is installed and launched on Rooted Android gadgets than on unrooted ones. I would rather suggest one more thing that these apps should be used by experienced hands only. Altering the values while using Naptime could result in software issues in the functioning of Doze. This could also affect the present performance of your device also. Also Rooting, if not done properly, could adversely affect the functioning of your device.